Georgia has no gambling to speak of except for the lottery. The lottery’s revenues go to support the HOPE Scholarship, a scholarship program established in 1993 to help Georgia students pay for in-state colleges and universities as well as fund the public pre-K programs around the state. Every high school student who earns at least a 3.0 grade point average is eligible for a HOPE scholarship and can keep it provided they also maintain a 3.0 in college. The problem is, the HOPE Scholarship has been such a runaway success that it is becoming harder and harder to keep the scholarships funded. As a result, payments for books and school fees were done away with in 2011 and in 2015, new “academic vigor” standards were implemented, essentially making it harder for students to qualify. Some lawmakers hope casino gambling can help fill in the HOPE Scholarship gaps. 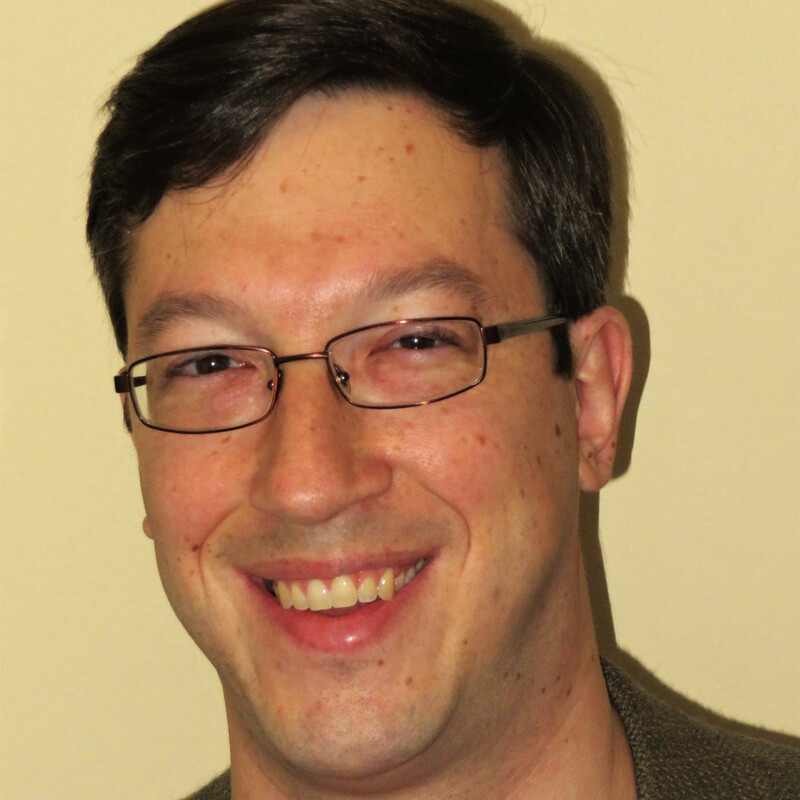 One such person is Georgia State Senator Brandon Beach (R – District 21), who introduced a bill in January that would legalize casino gambling and authorize the construction of up to five casinos and one horse racing track in the state. The bill went nowhere, but Beach had a plan all laid out. 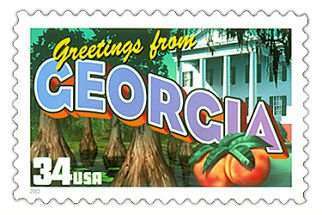 Georgia would be split into four regions; two resort-style casinos would be authorized in the largest one, which would include Atlanta, and one would be authorized in the others. The operator granted the “primary” casino license would have to invest at least $1 billion in a property within 25 miles of Hartsfield-Jackson International Airport. The other casinos would require a $250 million minimum investment and would have to be at least 50 miles from the primary casino. A $150 minimum investment would be required for the horse track. 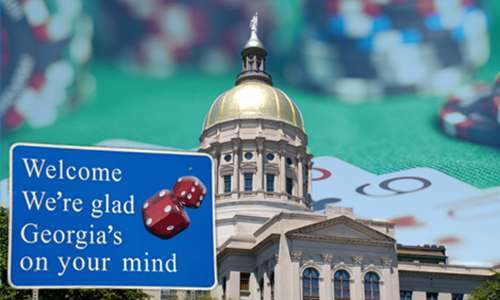 Casino revenue would be taxed at 12 percent and the casinos would be regulated by the Georgia Lottery Corporation. As one would expect, several religious and conservative groups, including the Georgia GOP, have come out against casino gambling. In addition, some restaurant and entertainment venues don’t like the idea of an Atlanta casino potentially drawing away their customers. Beach, a Republican himself, intends to keep plugging away and will re-introduce his bill next January. It appears that he will tweak his bill to increase both the tax rate and the required investment. MGM has met with Atlanta business and government leaders on multiple occasions, pitching a $1.4 billion destination casino. BE IT FURTHER RESOLVED THAT the Secretary of Georgia Republican Party Convention is directed to immediately transmit an appropriate copy of this resolution to the Chairman of the Georgia Republican Party and to all elected Republican officials in the Georgia Senate and in the Georgia House; to the Honorable Nathan Deal, Governor of the State of Georgia, the Honorable Casey Cagle, Lieutenant Governor of the State of Georgia; and to the Honorable David Ralston, Speaker of the House of Representatives.